It appears that developer 343 Industries wants community feedback on the most wanted new features for the upcoming Halo MCC update. In a new post on the official Halo Waypoint, community manager Brian Jarrard, who goes by the name ‘Ske7ch’, has asked fans for their top new feature wishlist but points out that the result of this list doesn’t necessarily mean that these features will be implemented. According to the community, networking and online improvements won’t need to be picked as top new feature as these are already being planned. This also applies to dedicated servers for all matchmade games and the promised Xbox One X enhancements. Jarrard also notes that the development team is aware of the demand for a PC version of the Master Chief Collection, but bringing the game to PC isn’t considered a feature. 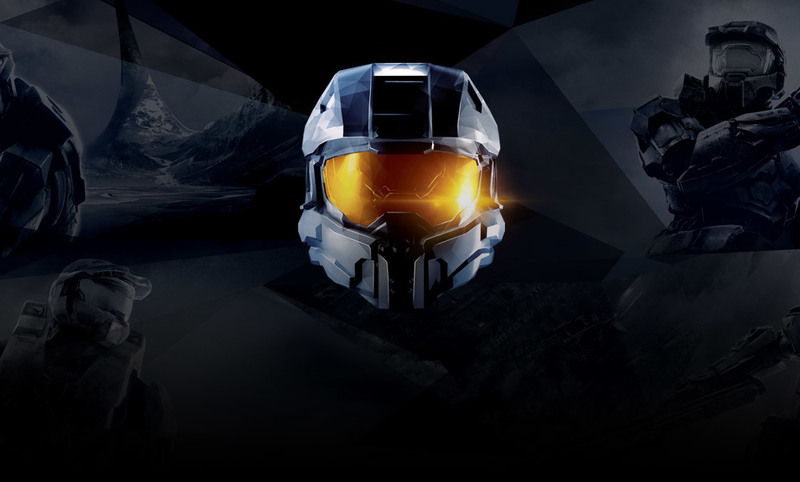 What are your top features for the upcoming Halo MCC update? Hit the comments down below. 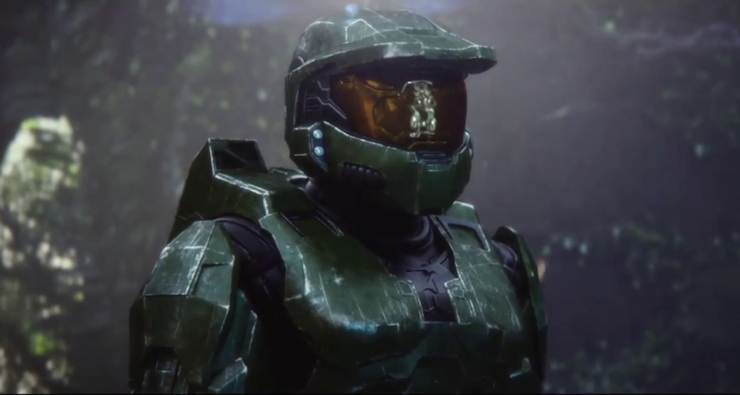 343 Industries announced that they would be fixing The Master Chief Collection on Xbox One last year. In addition, an Xbox One X update was also confirmed.